Does new technology can substantially contribute to enhancing rationality, efficiency, and reliability of public services, or, if not properly controlled (in less developed countries in particular), endanger the complex urban system and the social one especially? Whether and to what extent the growth and development of new technologies can significantly help urban sustainability and resilience (greater safety, efficiency, and rationality, taking over the manual labour in industry, economic sustainability), or, to what extent could possibly jeopardize it (technocratic community governance, reducing privacy, social segregation, power elite that manages technology, etc.)? 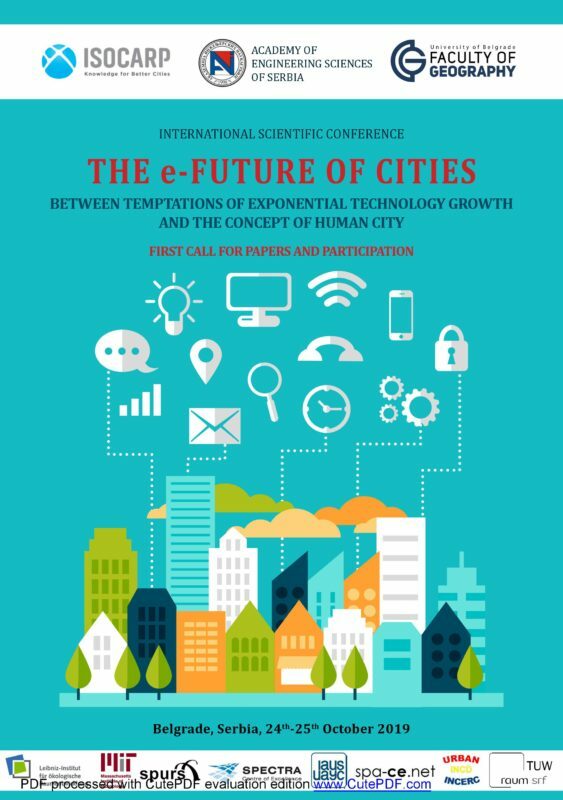 Whether the rapid development of new technologies generates an increasing number of ‘non-smart’ people, and whether their uncontrolled application, without a clear and integrally observed needs (strategy, analyses, education), can contribute to the sustainable quality of urban life and human dimension of city, or possibly to segregation and even stigmatization of less educated and lagging population?